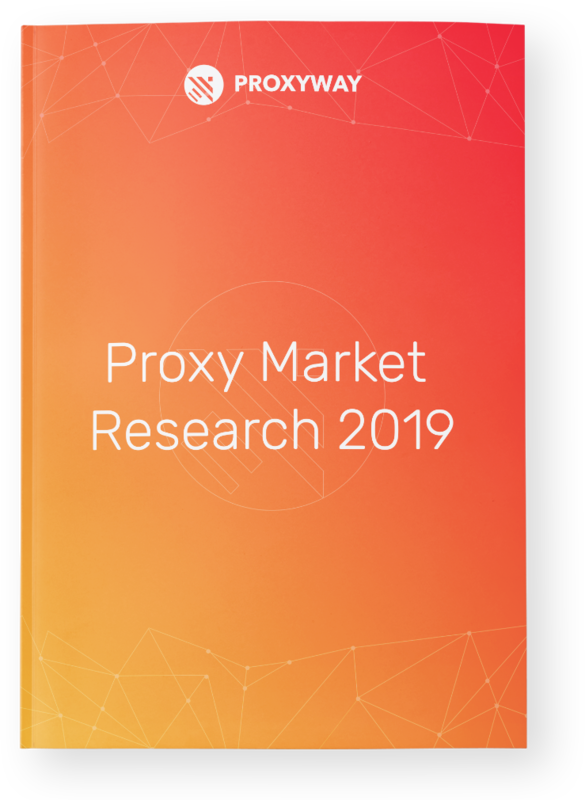 Proxyway is a blog dedicated to the research and testing of the best proxy providers and giving an honest opinion about their service. Our mission is to inform and educate our readers – both regular people and tech geeks – about proxy services. We’re committed to delivering comprehensive reviews, detailed guides, and other high-quality content explaining the “hows” and “whys” of current proxy technology. Proxyway was started in 2018, when two tech-enthusiasts, Adam and Chris, met on Stack Overflow and started sharing their experiences and opinions on different proxy providers. Soon after, an idea was born to create a review-focused site to help others find their way in the murky waters of proxy services. We are open to articles from guest authors. Contact us at [email protected] if you’re interested! I’m a French geek that has long been into tech of all kinds. I’ve gotten into web development back in my teens, after creating my first personal blog. Eventually, web development became by profession and writing content is something I still enjoy. I’ve quit my full-time job to work as a freelancer and right now, Proxyway is my main focus. Together with Chris we share a fascination about privacy enabling tech and seek to create the most comprehensive resource on all things proxy. On my free time, I enjoy urban exploring, geocaching and learning languages. Follow my Proxyway Twitter account! For me it all started with looking for proxies to work around bans in my old workplace (we really needed that sweet YouTube time). Eventually, pretty much by accident I started getting more and more into proxies and the technology behind it. This lead me to being an avid reader and participant on GitHub and Stack Overflow, where I learned more than I could ever hope. And here I am now, a proxy tester, reviewer and content creator. After all my experience with proxy services, I wish people would do a bit more research into what they actually need. All the services are different and I know that everyone can find what is right for them. Besides proxies, I love arguing on Reddit, cooking spicy Korean food and listening to weird European music.